37 years and still growing. 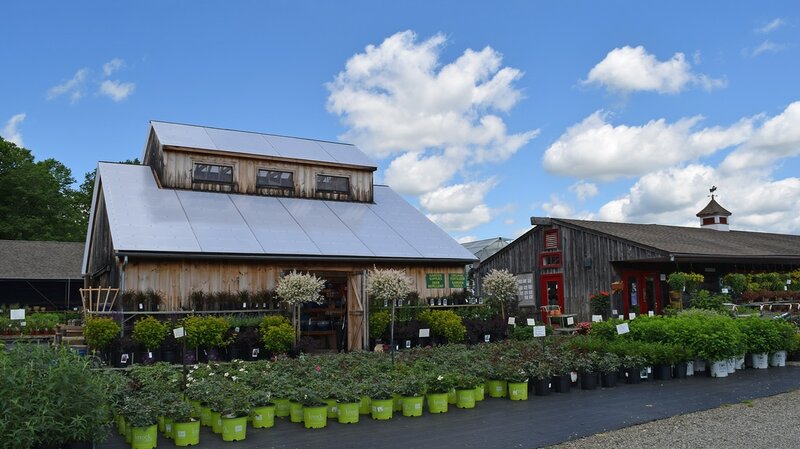 Located in Sharon, Connecticut, Paley's Farm Market is your source for all that is LOCAL. We are celebrating our 36th year in business! Charlie inherited his love of farming from his father, Morris Paley. He grew sweet corn on a two-acre parcel. In 1982 Charlie moved to his present location. The business grew from a road side farm stand selling locally grown produce to a full scale garden center, farm market and fine food market. We welcome you to come and grow with us! Beginning May 1st, Open Daily, 8-6. We close October 7th for the winter. Holiday Hours for Mother's Day, Memorial Day, July 4th and Labor Day will be posted. ﻿Paley's Farm Market is an equal opportunity provider.